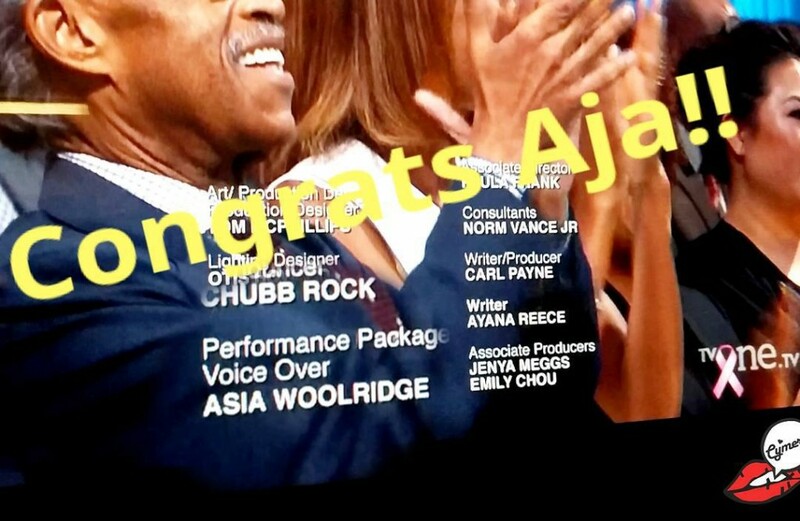 Aja had the honor and pleasure of doing a voice over segment for the 2015 National Action Network Triumph Awards. 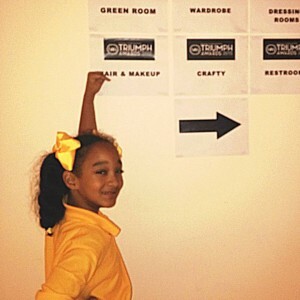 Tthe Triumph Awards show was recently aired on TVone on Oct 4th, 2015. 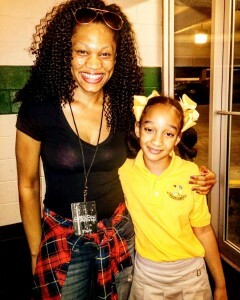 She was doing a voice over during the special performance by Youth Ensemble of Atlanta. Aja had the read the names of people that were victims of violence. Working was really fun for her. 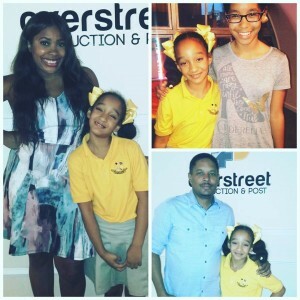 She got to work with some big industry people.